Towards the end of 2018, my parkrun tourism count for the year was sitting at a measly four. And what's more, only one of those runs were completed at a new-to-me parkrun venue. Needless to say that I was itching to get out there and explore! 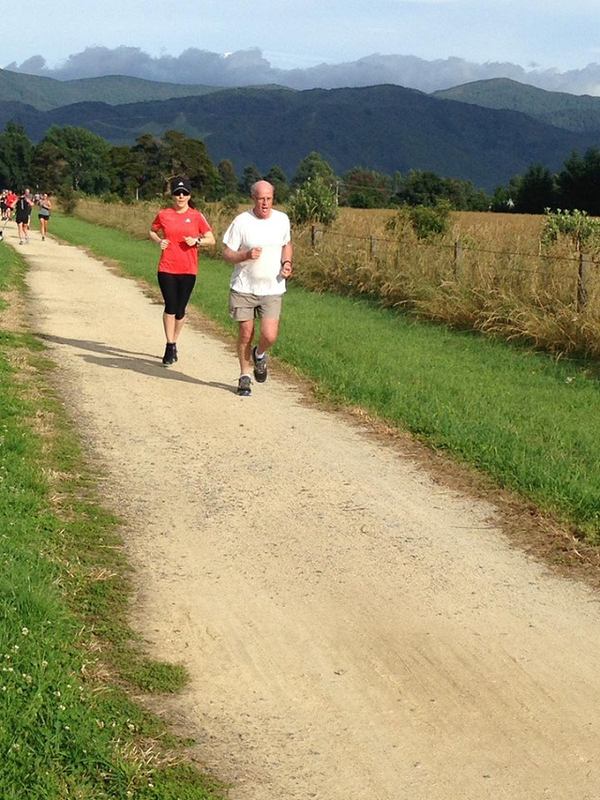 So out came the diaries and on came the smiles as we locked in a quick weekend getaway to Greytown, aka my NENDY (parkrun lingo for "Nearest Event Not Done Yet"), for the final weekend of 2018. Excitement grew as the date drew nearer, with visions of our resort's indoor pool and a visit to a new parkrun venue serving as main drawing cards. But then, disaster struck. As the rest of the Western world woke up to dreams of glazed hams and Pavlovas on Christmas Eve, we woke up to... chickenpox. It was Bear's turn first, and while it thankfully appeared that he had a mild case of the pox, we could do nothing but wait it out. His spots had exactly four days to either get worse or a whole lot better. And yes, the bulk of those days were spent in prayer. By grace, the latter of the two scenarios played out: He only developed a handful of spots and by the 28th, travel day, his blisters were gone and only a few scabs remained. Hallelujah! It was all systems go for Greytown. Our road trip was a delight. 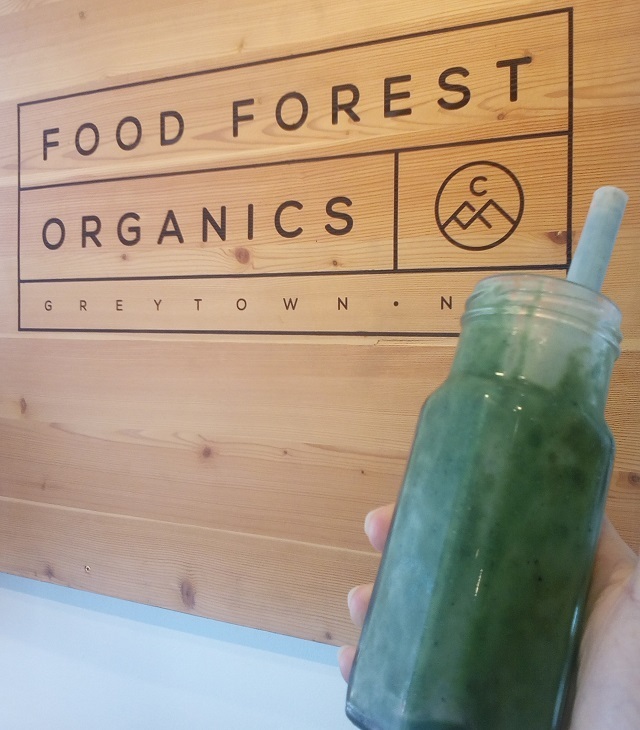 Greytown is literally located only a few rounds of "I spy..." and one smoothie stop away from our home. And after settling into our hotel room, the weekend morphed into a blissful blur of naps, playground adventures, and indoor pool visits. Family holiday heaven! Way too small, but gloriously good: A quick smoothie stop at Food Forest Organics. My extra slice of running mom heaven came on Saturday morning when I snuck out of the hotel room while the other three were still asleep. It was time for parkrun! 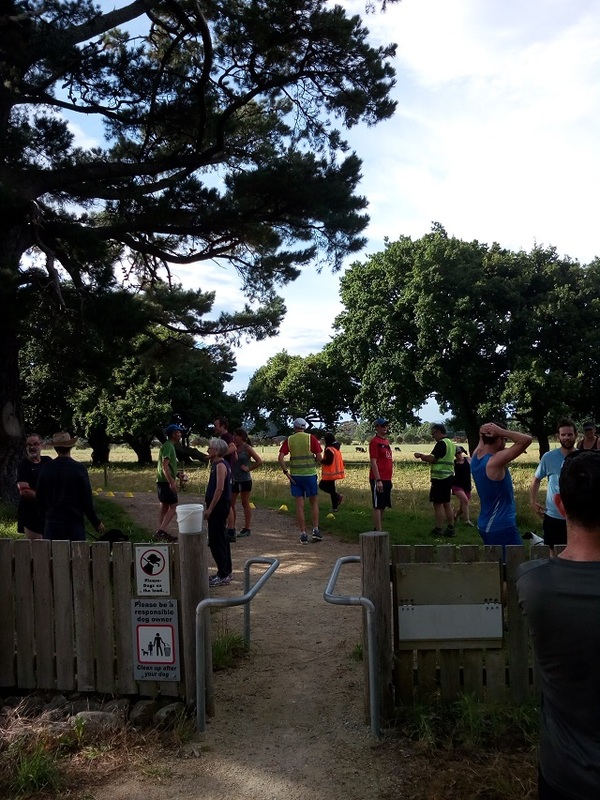 The Greytown Woodside Trail parkrun venue is located a few kilometers outside of Greytown, and what a joy it was to be greeted by the same laidback, welcoming community and vibe that parkrun is known for worldwide. 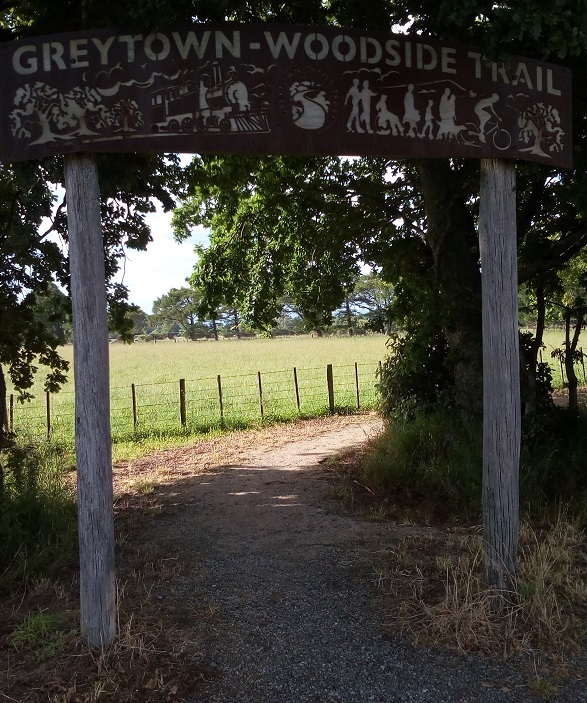 I especially loved the story behind this particular parkrun route: It winds along a section of the former Greytown-Woodside rail line that was operational in the area between 1880 and 1953. But if history isn't your thing, don't worry. The breathtaking Rimutakas and peaceful surrounding pastures make a visit to this fast and flat gravel course more than worthwhile. 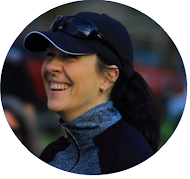 I ended up clocking a 25:43 as the third lady home - super chuffed for this chance to explore my seventh parkrun venue in New Zealand. 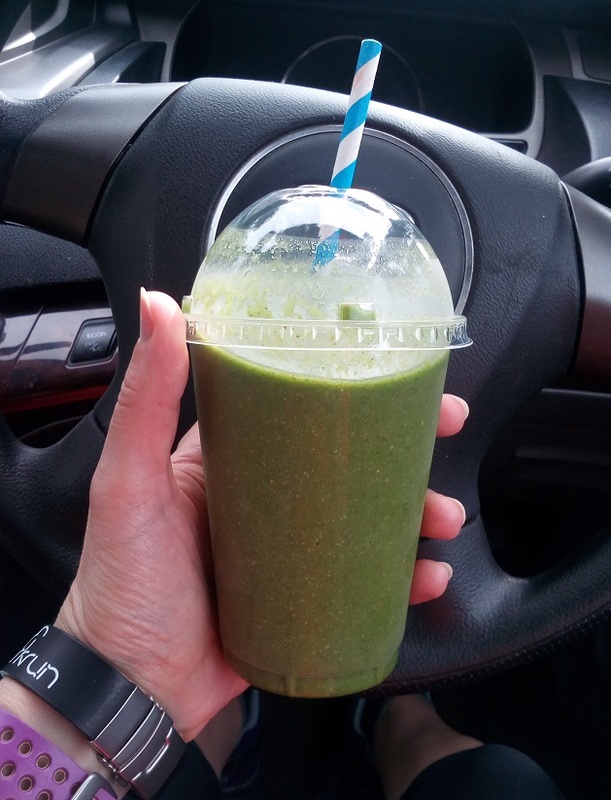 And, of course, no parkrun tourism stint would be complete without a post parkrun smoothie, right? Just in case you were wondering: Miss K did end up getting chickenpox too. But thankfully only after New Year's Day, when we were already safely back home from our NENDY adventure. I love the Parkruns, when I go abroad I always find the time to enter that race. Beautiful landscape and good finishing time. Thanks for sharing the pics.